Mickey Mouse Printed Plate | Multicolour | Let your little one enjoy their meal with these adorable mickey character with fun meal time. 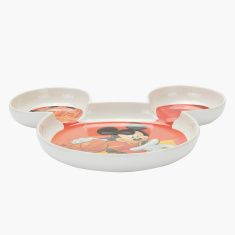 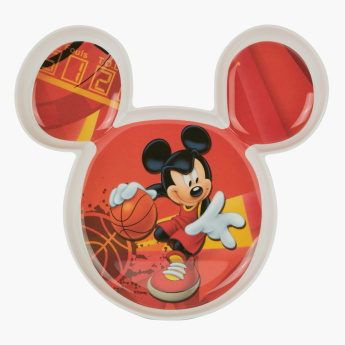 Get this lovely plate which sports the shape of Mickey Mouse and has a lovely print as well. 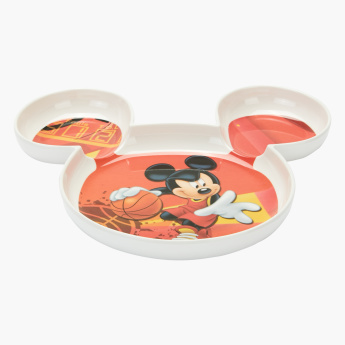 Designed with a smooth finish and sections, it is ideal for your little one.